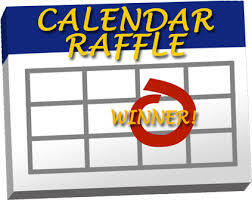 The Friends of the Graceville Library are doing their calendar raffle fundraiser, and we would love for you to win up to $300!! All you have to do is purchase a $20 ticket either from a FOL member or at the Graceville Library. The drawing will be held on June 28 at the library. Names of the winners will be published weekly in the Northern Star, as well as on Facebook, and on our website. Profits will buy books, audio books, DVDs, etc., for the library. We appreciate your support!